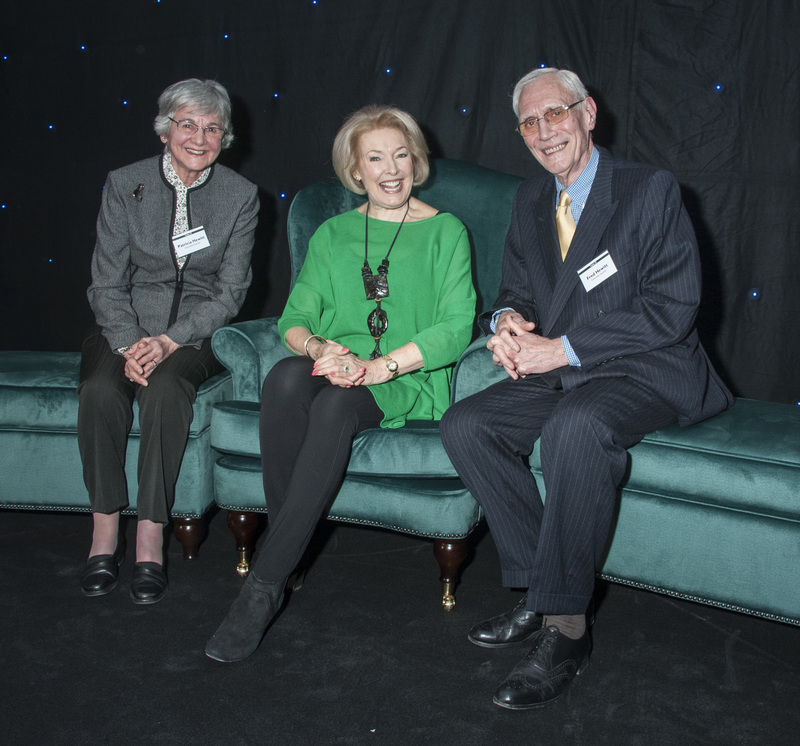 The award was presented to representatives of the St Monica Trust, who redeveloped the former Cadbury’s factory in Keynsham into a luxury retirement village with 136 apartments and a 93-bed care home. Since it officially opened in April 2018, The Chocolate Quarter in Keynsham has gained national interest as it combines retirement living with a range of facilities which are open to the public, including B Block pizzeria, Somer Dining bistro, a health spa, hairdressers, nail bar and cinema. Chief Executive of the St Monica Trust, David Williams, said: “This prestigious award is a welcome acknowledgement of the importance of listening to the people using our services and placing the concept of community integration at the heart of The Chocolate Quarter’s design. Celebrating their 20th anniversary, the Pinders Design Awards promote and recognise the very best developments in all types of care-related property. The categories have been selected to recognise the achievements of the widest range of designers, developers and operators. Whilst architectural standards and innovation are key factors, the awards also recognise the degree to which the project meets the needs and desires of the residents who live there. The award was presented at a gala luncheon held at the Royal Lancaster Hotel in London on 13 March, 2019. Special guests at the awards ceremony were Chocolate Quarter residents, Fred and Pat Hewitt. Not only did the couple take part in the initial focus groups that influenced the design of The Chocolate Quarter, but they were also among the first residents to move in. 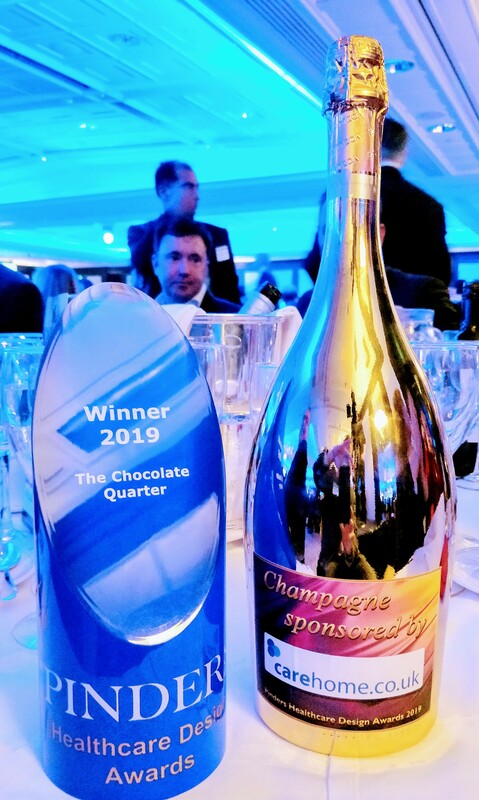 Fred Hewitt said: “For The Chocolate Quarter to win the Best Regeneration Project award is well-earned recognition of the excellent work of the St Monica Trust's staff, the architects, the builders and all others involved in the redevelopment.